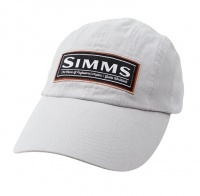 The Simms Double Haul Cap provides classic styling with ultimate function. The long bill visor shape and crown fit allows for maximum sun blockage and will stay on your head during that gusty wind. 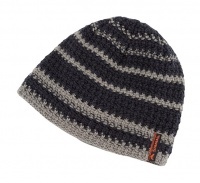 When it comes to thermal socks these are just about the warmest money can buy. 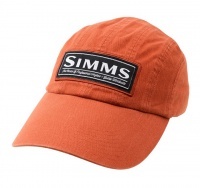 Fleece-lined performance and hand-knit style gets the Simms stamp with its signature, rubber-welded logo. A lightweight neoprene glove with a nylon Jersey knit palm with rubberised ‘dots’ pattern for extra grip. 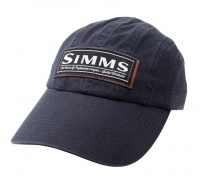 These Stormsure patches are made from a thin but tough film of polyurethane making them ideal for wader repairs. 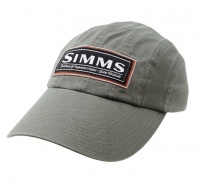 This lightweight yet tough, fully waterproof and breathable wading jacket gives great protection from the elements.